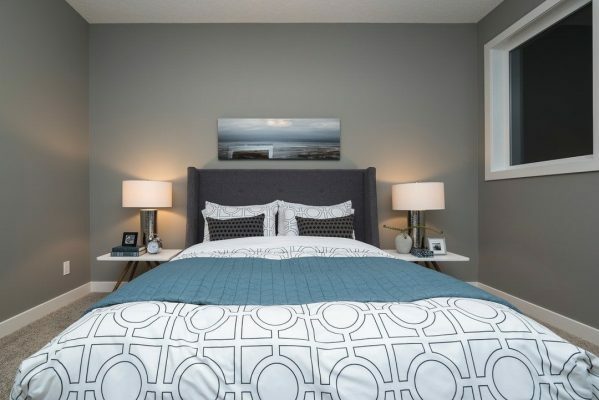 Are you looking to impress an upcoming house guest with a spa-quality guest bathroom? The answer you’re looking for may lie in the details. 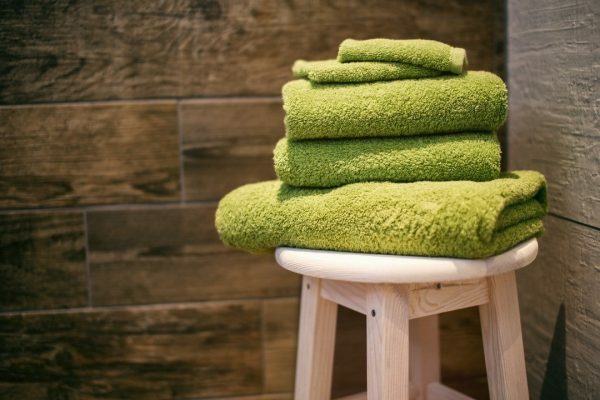 Adding high-quality towels to your bathroom is the perfect upgrade, however, luxury towels can add an Instagram worthy aesthetic to your bathroom with the perfect fold. 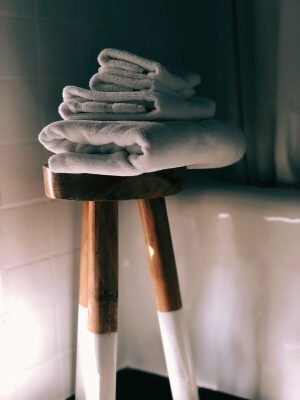 Want to learn how to add some wow factor to your bathroom with the simple fold by fold instructions you need to keep your bath linens in their fluffiest form? Read on to learn more about how to fold towels fit for a very important guest. Over the years, we’ve all learned to fold towels one way or another. 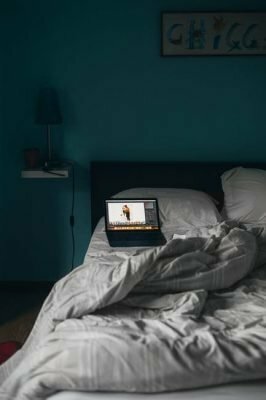 Sometimes the most difficult part of learning how to do something is unlearning all the wrong methods that we’ve developed our habits around. 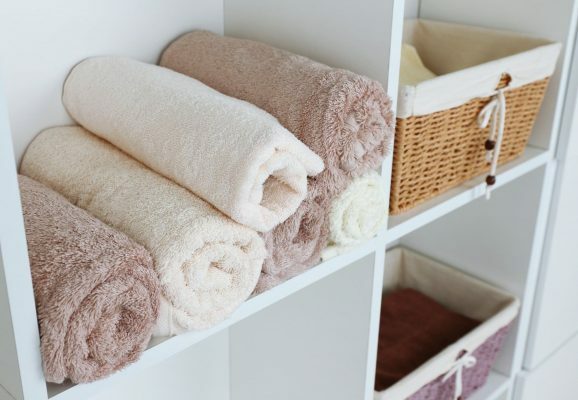 This style of the fold is perfect for towels that need to be folded and stacked. This style isn’t preferable for towels that will hang on a towel rack, as the extra fold will easily unravel. Start by laying your towel out on a flat surface. 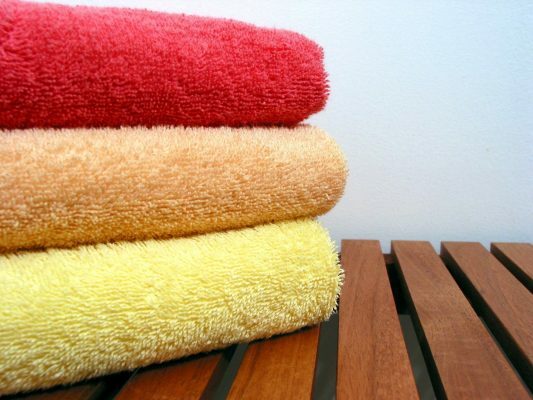 The length of the towel should be stretched out horizontally in front of you. Make sure the surface you are using is clean and firm. Surfaces that aren’t firm lend themselves to towels that look wrinkled, so skip the couch and opt for a coffee table or kitchen countertop. Imagine your bathroom towel is divided into thirds. This means the horizontal orientation should have a top, middle, and bottom section. Fold the top third to meet the center of the middle section of your towel. Once you’ve done this, you’ll want to repeat this step on the bottom section, folding the bottom third up to the center point of the middle section. Take the left side of the horizontal end and fold it and in. You should aim for it to land about an inch or two away from the center of the middle section. Repeat this process on the opposite (right) side of your towel. 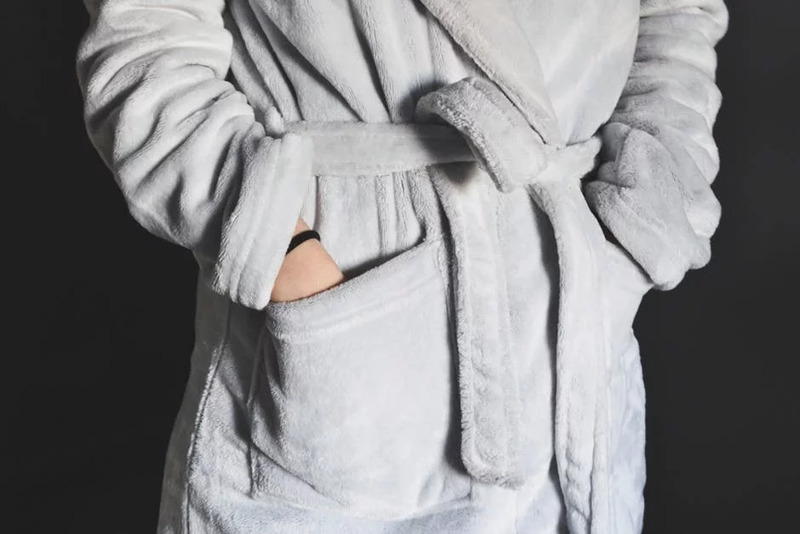 You should be left with a towel that has a space in the middle that allows for one final fold. 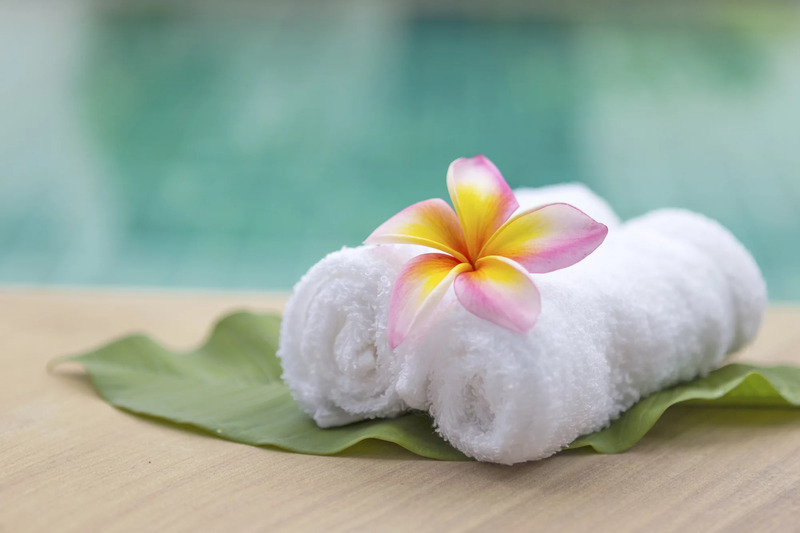 Spray your bath towel with a scented linen spray. Your spray should be light, so resist the urge to douse it in linen spray. Make your final fold by folding your towel one more time from left to right. The crease of the fold should sit directly in the middle of the towel in the area kept free of your top to bottom folds. 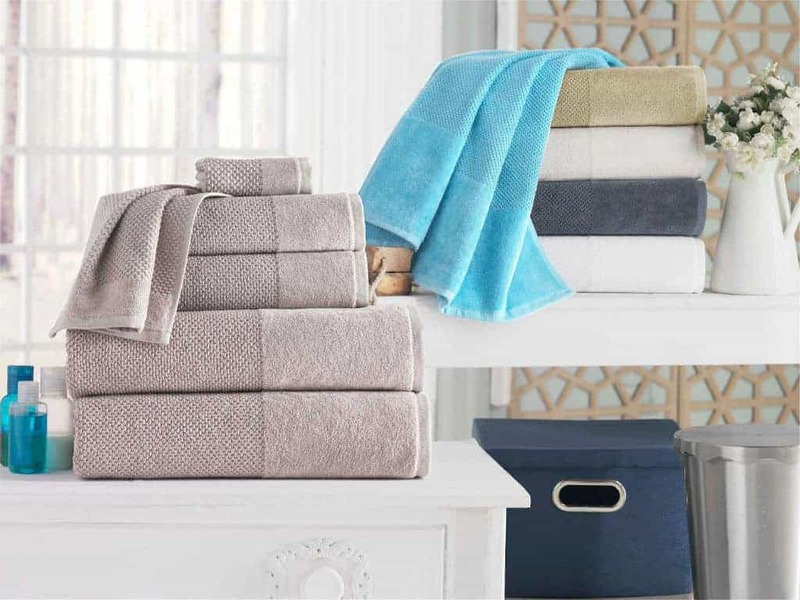 Repeat the process and create a stack of finely folded, fluffy bath towels. Embrace your inner Martha Stewart and admire your handiwork! Looking for more great home and garden tips that turn your home into a domestic oasis? Check out our blog for more info on how to fold towels and beyond! We’ll have your friends and guests begging you for more on how to recreate some of the most relevant home decor trends.